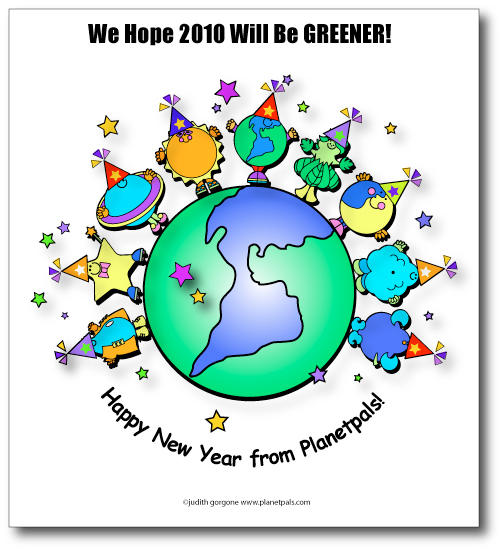 May your world be Cleaner! Greener! Happier! Healthier! Most of all may you have PEACE!